The car wash will take place on Saturday, May 13. 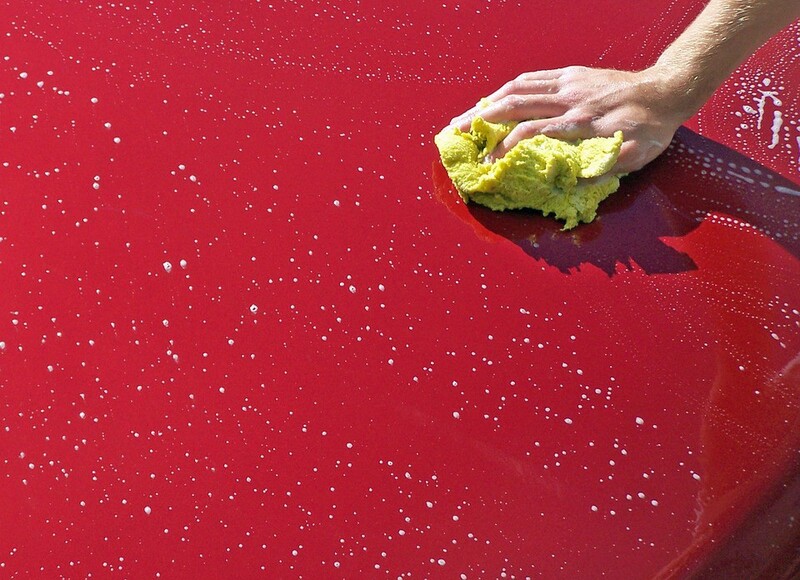 Cinnaminson Boy Scout Troop 70 will be holding a Mother’s Day weekend car wash on Saturday, May 13 from 10 a.m. to 2 p.m. in the Cinnaminson Fire Department parking lot located at 1725 Cinnaminson Ave. Donations will be accepted.